Passive income has been an interest of mine for the past few years. However, up until recently, I never really did anything about this goal. Dreaming is nice, but nothing happens unless you actually start making some changes. And, that is just what I plan on doing over the next few years. 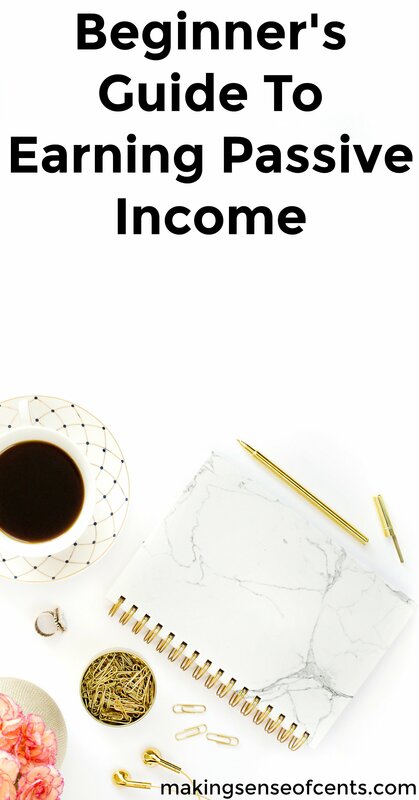 Currently, passive income is a big interest of mine because I want to continue to bring in an income while being able to focus on other goals of mine (which may not generate income now or ever). I also want to diversify my income streams so that I am not too reliant on one area. This way I can focus on what I want to do while not having to worry about how much money I am bringing in. Below are different passive income-related questions you may be wondering. We will discuss what passive income is, the positives of earning passive income, passive income ideas, and the hard work that goes along with it. Passive income is when you make money but there is not a TON of work to do in the future in order to continually earn more money. 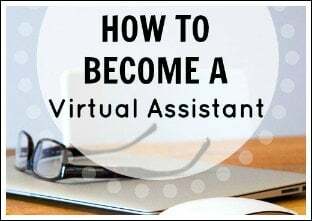 You, of course, need to do something in the beginning in order to set yourself up for the income, but after most of the leg work is done, income continually comes in without much effort from you. There might be a little maintenance here and there after you set it up, but overall the passive income stream should continue to operate on its own. I also recommend using Motif Investing if you are looking to invest your money. Motif Investing allows individuals to invest affordably. This approachable investing platform makes it easy to buy a portfolio of up to 30 stocks, bonds or ETFs for just $9.95 total commission. Plus, you will receive up to $150 when you use Motif Investing if you sign up under my link. Why would a person want to earn passive income? You can make money with little work to maintain it. This is a huge positive of passive income! Who wouldn't want to continue to make money with little work needed to maintain it? You want to do what you love while still making money so that you can pay your bills. 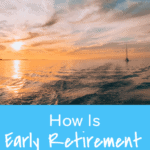 You want to retire but you would feel more comfortable doing so if you were still bringing in an income. You want to start a family. Passive income may mean you have more time to devote to your family since you may be able to work less. This is a big reason for why I want passive income! You want to travel extensively but you want to bring in an income to support yourself. Passive income sounds great, right? You are now probably wondering how exactly you can go about earning passive income. Some passive income streams may require more set up than others and some are riskier than others. Each of the ways below have their positives and negatives so definitely do your research. Affiliate marketing. Affiliate income is what I am currently working on. 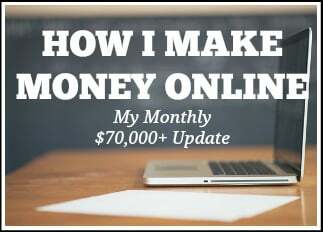 I earned around $10,000 in affiliate income in just the month of March, and the majority of those earnings came from just a few posts that I wrote awhile ago. While blogging is definitely not passive because of the amount of work that goes into it, affiliate income can be very passive in that old affiliate reviews can continue to bring in income. 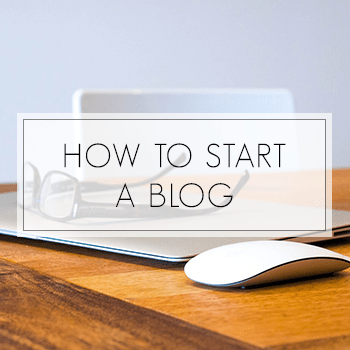 If you want to start a blog of your own, read here. Rental real estate. Some consider rental real estate passive, while others do not. If the rental property is in good shape and you have good renters, then there is probably very little work that needs to be done in order to continually bring in an income. This is considered especially passive if you outsource the property management duties and home maintenance tasks. Dividends from your investment portfolio. 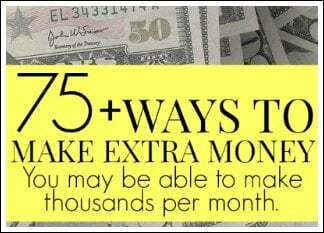 This is one of the passive income ideas that many take part in. Distributions from companies in which you are not active in. At my old day job as a financial analyst, I saw many clients who received hundreds of thousands of dollars a year (or sometimes even in the millions) from distributions where they were not active in the company. Must be nice! Royalties from something you have created, such as a book, a patent, etc. Is it hard to earn passive income? Passive income through any of the passive income ideas above requires hard work but it IS attainable. Passive income is definitely not a way to get rich quick. You may have to sacrifice sleep, work multiple jobs, and more in order to build your passive income stream. Passive income usually requires a lot of hard work in the beginning, or everyone would be doing it! If you want it badly enough though, then earning passive income can be well worth it. If you do it right, you may be able to earn an income well into the future with little maintenance needed. 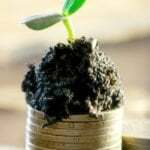 Are you interested in any passive income ideas? Why or why not? What is passive income to you? I’m a big fan of passive income and am working on some ideas to start to bring some income in. Your March total is fantastic! The thought of bringing that kind of money in with little effort is very motivating. Passive income is definitely something we are working towards. 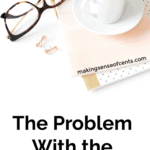 The majority of my income has been through freelance writing and advertising revenue from my blog but in the last few months we’re trying to work really hard on affiliate income. It’s a slow process and I’m very tired but I can start to see the rewards albeit small and I can also see what the potential is further down the line. Passive income is very exciting indeed! I’m sure you will do well with affiliate income Ricky! You have a great blog. I love the idea of passive income. But it does take hard work. I’m going to be working on creating passive income through real estate and shares, and hopefully writing novels. The first two are more certain than the third, but all three should be fun. I’d like to be able to make passive income through affiliates but I’m still feeling a bit clueless in that area. In the end though, I don’t think passive income is really all that passive. You have to put in the hard yards to make it passive, unless of course you happen to win the lotto or get an inheritance then throw the money into a bank account and live off the interest. Yes, passive income isn’t all that passive, especially in the beginning. Our main sources of passive income aren’t all that passive right now – our rental properties and our websites. We hope to automate things further down the line when we are getting ready to reach retirement or semi-retirement. Either way, sounds like you have a good plan! Awesome post! I have been tossing around a few ideas for passive income and it seems the universe is telling me to go for it! I have seen so many posts and articles lately about passive income, side hustles, and creating more of an income stream! And to think…a year ago I had no idea what any of those words meant! Great to hear! What do you think you will aim for first? I’ve been considering a second blog that is geared towards youth ministry and would allow me to create ebooks/ devotionals for teens and tweens. I’m thinking its a pretty good market because most of the stuff out there isn’t very relevant or its too expensive for kids/parents/youth workers to spend money on. Put me in the category with those who think rental income is NOT passive. Believe me, if done right you need to put a lot of effort in it. From interviewing perspective tenants to cleaning the place after they leave, you have to be very involved or you could lose a lot of money. Even if you hire a professional management company, you need to keep up with them to make sure they are doing what needs to be done. If you truly love real estate, which I do, there are REITs out there that can yield a nice return without the work. Yes, exactly! It’s not all that passive. You would have to have the perfect situation in order for it to be passive. I love this topic! 🙂 I don’t currently have any passive income streams, but I’d like to achieve some eventually. Since I work very part-time, it would be great to have some other source of income. Yes, passive income is great. I hope you are able to achieve some one day. Yes, definitely interested in passive income;-) My course is as close as I’ve come so far. Love this post!! I am definitely interested in earning passive income. 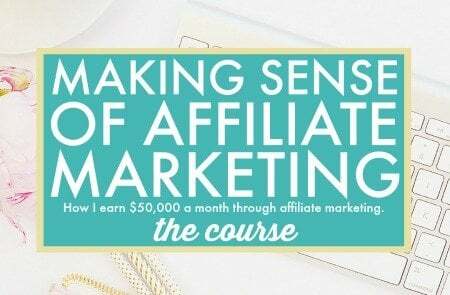 Right now, I’m trying to focus on affiliate marketing but I’m not the best at it, haha. I know I need to just jump in or else I’ll never learn. 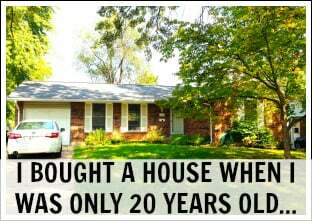 We are also interested in rental properties but that’s a few years away. First, we would like to buy a home for ourselves and work on paying that off. Great post – excited for more!! Yes, just jumping in is very important when it comes to affiliate marketing! That’s how I learned. Currently with corporate gig, my only passive income is dividend income from my stock/mututal fund investments. But I definitely intend to step it up a notch in the future! I have a client who had six figures sitting in a bank account. I urged her to move the money out and invest it to make her money work harder for her. She was scared, so we did it in baby steps. After a year she has finally seen that her money is working for her and now she wonders why she waited so long. 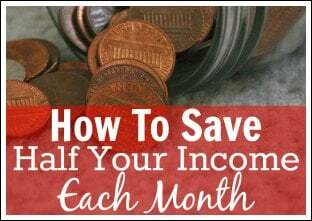 Passive income is one of the greatest benefits of living a financial responsible life where you have savings and I hate to see people miss out on it because of fear. If you don’t mind me asking, where did you invest? Dividend Income is at the top of my list. It may take a little while to get a solid portfolio going, but it feels good to see those “free” bucks. I’ve thought about real estate. I’ve heard too many horror stories about residential real estate in California, but have kicked around the idea of commercial. 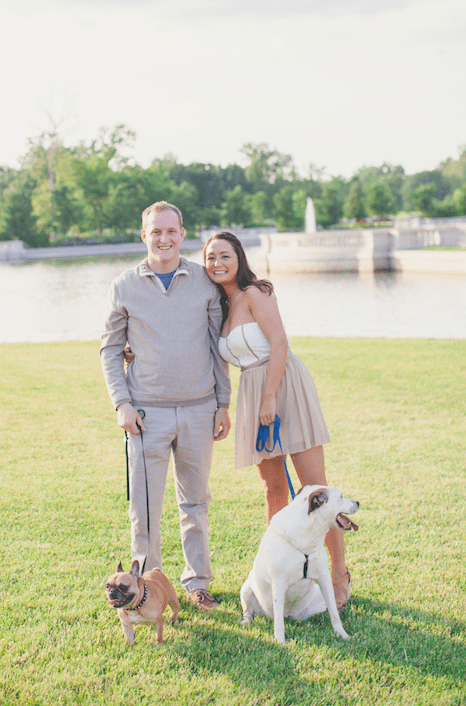 Next up I want to tackle Affiliate Marketing–once things get rolling with the blog of course. Yes, residential real estate is something that we keep going back and forth with. I’ve seen and heard so many horror stories. Definitely interested in passive income in terms of my blog so I am putting more work into my affiliates and ad networks to be able to do that. Thanks for the suggestions! I think Pat Flynn has the best definition. Passive income is about putting in the hard work now so that you can reap the benefits later. It does take work to creat passive income. But your work can produce resisduals with little or no additional effort. I love passive income. A couple of years ago I made enough on the side to pay for our wedding, honeymoon staycation and a trip to the other side of the world. Sadly, since then the income has dropped by as much as 90%. I find that the traffic to the sites I made years ago deteriorate over time if you don’t put in some effort each week. If you let them coast for a few months (6 in my case) with no input, it takes an awful lot of extra effort to build up traffic. 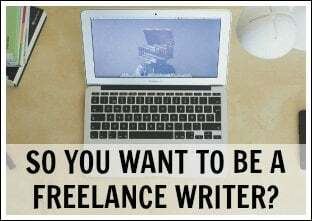 I don’t consider websites to be completely passive, but more of a “home-based” part time work. I am trying to slowly get back into dividend investing since that is more of a passive stream. The only involvement is reading about investments and making a transaction once or twice per month. That stinks that it dropped by so much. Yes, continuous work is still needed. My goal is to sustain my lifestyle with just passive income. I can do it right now but my costs are really low so it’s not hard. But I want to keep being able to do this even when I have a nice house, travel more, etc. I’m sure you will be able to! Good luck! What type of passive income are you interested in? I’ll keep contributing to my investment portfolio of index mutual funds. I also plan on getting farmland and cash renting it out (it’s a good plan since farmland and the stock market have an inverse correlation going so one will always be doing good ((if history is any indication)). On top of those things, I want to work more with digital products that will sell without me having to do any extra work for each sale. It will all be automated. Sounds like you have a great plan! Awesome Will! Do you currently earn any passive income? Any goals in this area you are trying to reach? 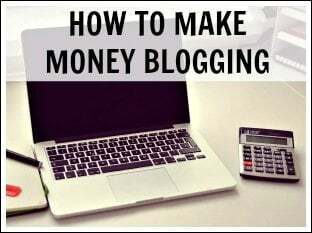 I’m making a bit of income from the blog, though I don’t think you could call it passive. I’ve also got my 401k, IRA and portfolio generating a bit. We also have a roommate which I think is the easiest win out there for some passive income. I’ve been thinking about dipping my toes in affiliate marketing but there’s just an overload of info out there that I don’t know where to start. Yes, affiliate marketing can be tough to get into. It took me years to finally start, but I highly recommend it. Just starting and playing around can help a lot. Passive income is a huge interest of mine! Thanks for this post. A lot of people forget to focus on passive income when they are putting together their business plans. Enjoyed this post. I love this post. I’ve made a little bit of money from passive income streams. I know that I will make more too. 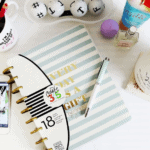 I’m glad you stated in your post that earning passive income requires hard work. Too many times people will believe that things are easy when they actually take work. “Passive income usually requires a lot of hard work in the beginning, or everyone would be doing it!” Says it all, doesn’t it? I don’t think you can say you have a business plan if it doesn’t include a plan for generating passive income. Without it, you’re still just working for a pay cheque and time in, equals money out. 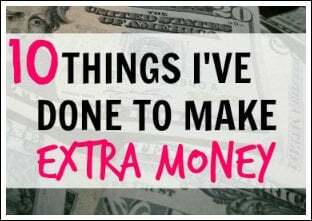 I would love to earn passive income through real estate and affiliate marketing although I know both take a lot of work and aren’t really too passive. I’m taking it one step at a time! Awesome post! Very helpful with great information! 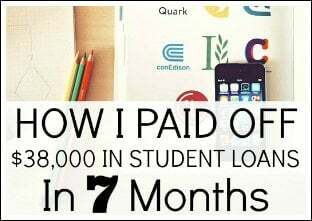 And good for you for earning $10,000 for just a month, i wish i could do this! I love Passive Income because I live off of it! I do not know why more people are not finding out about it-but most of my passive income is from an annuity that has a high yield for 8 years when I locked into it. Passive income is where I get income, but my money works for me and I do nothing except see it grow! Thanks Tiffany! Yes, just jumping right in is usually your best bet! I recommend just searching for your favorite products on Google and adding “affiliate program” to the end of it. 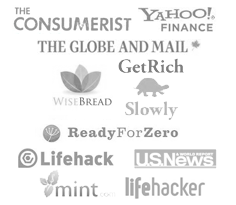 Many companies have affiliate programs! Dividend stocks are one of the easiest and most hands off ways to earn passive income. Just buy the big blue chips like Coca-Cola or Chevron and forget about them.